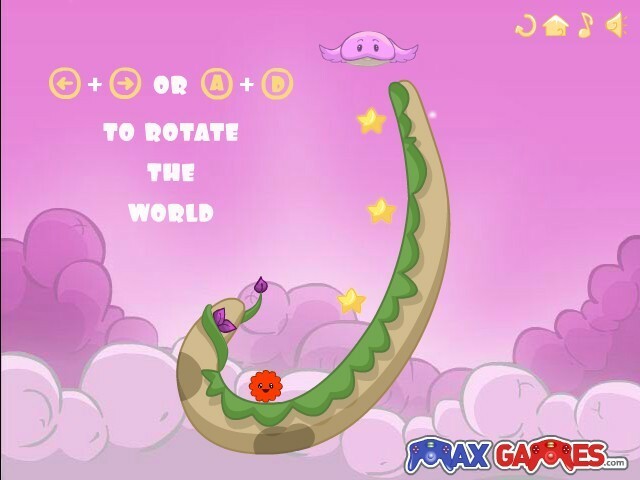 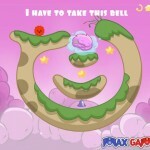 Physics Puzzle Max Games Click to find more games like this. 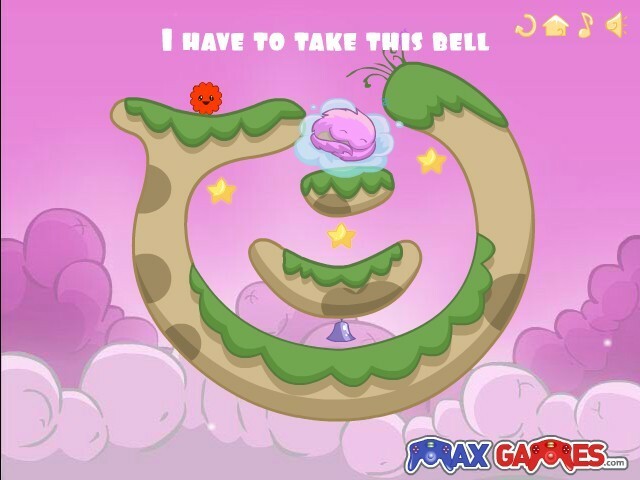 This cute red creature's name is Tot. 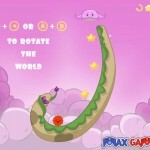 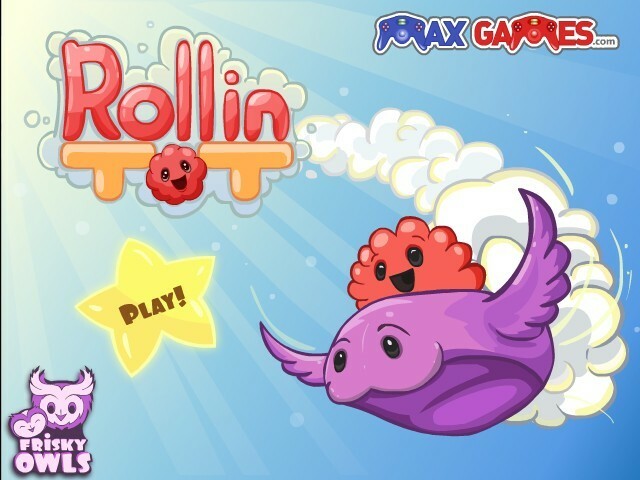 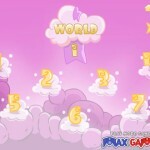 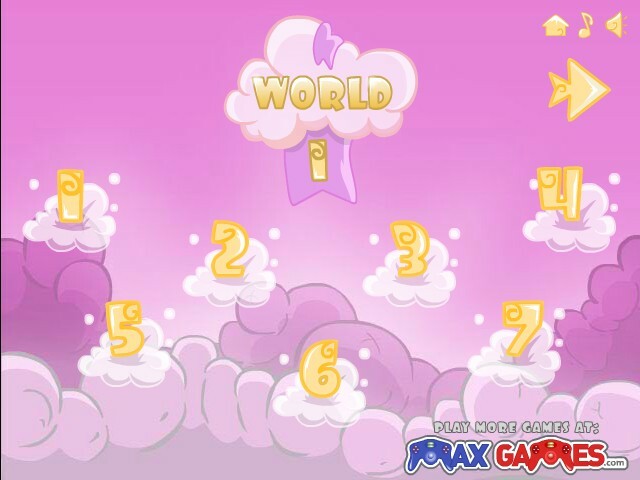 You must help him to roll through the fantasy empyrean world and to collect all stars on his way, rotating the screen. 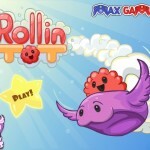 Collect all three stars and get to your flying friend who will deliver you back to the ground.